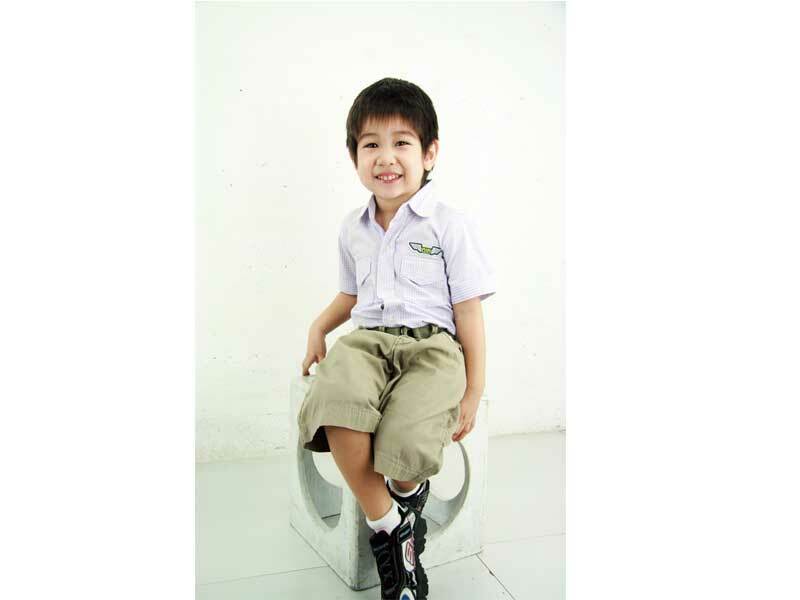 Meet the Winner of Smart Parenting’s Model Search 2012! 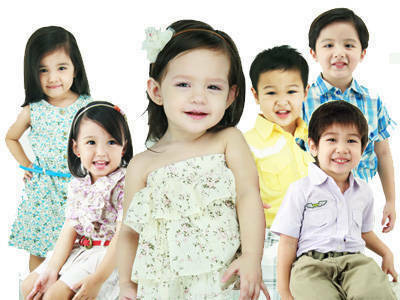 See the adorable tots who will be featured in Smart Parenting’s March 2013 issue and the new kiddie face of Robinsons Department Store! The long wait is finally over! If you were able to get a copy of Smart Parenting’s January-February 2013 issue featuring Daphne Osena-Paez on the cover, then you know who the oh-so-cute kiddie winners are of Smart Parenting's Model Search 2012. From the hundreds of young modeling hopefuls - ranging from one to seven years old - who flocked to Robinsons Magnolia last October 20, 2012 for the go-see, the judges trimmed the finalists down to 6, then chose one of them as the grand winner. 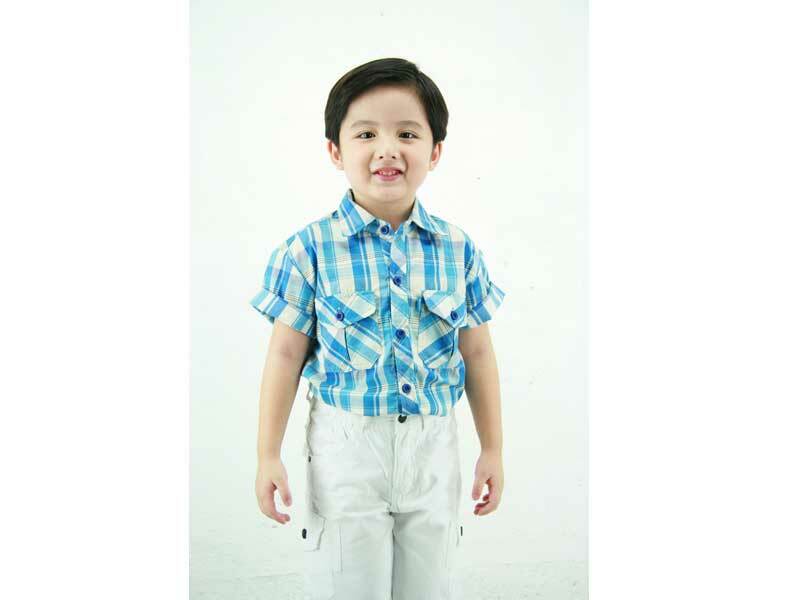 One-year-old Gage Edwards bested all the other candidates to become the Smart Parenting Model Search 2012 Grand Winner. This little stunner wowed the judges with her likeable personality, charm, star quality, and model potential! 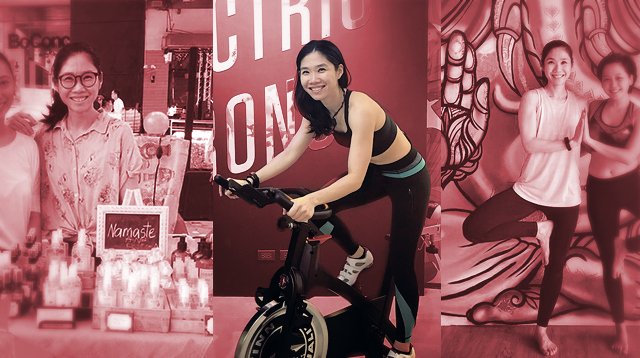 Gage Edwards wins a modeling stint with Robinsons Department Store, plus over P30,000 worth of prizes, aside from a feature in the March 2013 issue of Smart Parenting magazine along with the other finalists. Click through the gallery and read on as we introduce you to each one of them, and what their moms had to say about their achievement!